There are no regular trains from major cities to Dandeli. One of the nearest railway stations is Alnavar junction and the other one is Londa junction. It is best to go by bus or by car. Dandeli even though located in the forest area is well connected by national highways and the roads are good. As all the activities around Dandeli are far from each other a personal vehicle or hired taxi is preferred. Dandeli is in the middle of the forest area in Karnataka and you will pass through the Western Ghats to reach it. This means it is lush green, filled with beautiful rivers and picturesque landscape and is a perfect destination for travelers and photography lovers. The tourism in Dandeli is picking up at a fast pace and it has various resorts to offer for travelers coming in. It is crucial to find the right place to stay in order to make your trip enjoyable. 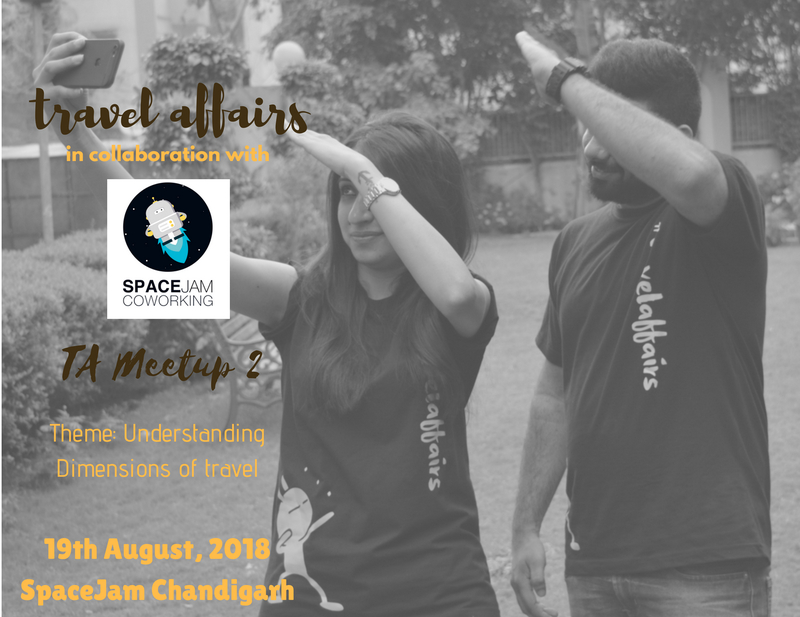 Do a bit of research on the different resorts and one thing you should not forget to do is see how far each one is from the various ‘Things to Do’ that Dandeli has to offer. Choosing the right resort will require a bit of work as this is the one place where I failed. Do not trust Instagram travel promoting pages because what you see in photos is not always the best. We stayed in Dewdrops resort but the bathroom facilities in this place were horrible and it had absolutely no network and no wifi. The other disadvantage of this place was that it was located quite far from the sightseeing areas and the water sports activities. The Bison Resort where all the water sports activities were located seemed to have better rooms and facilities, it was on the expensive side but if you try to negotiate you might get a good deal. The rates of resort stay are variable between 1500- 5000 rupees per night depending on whether you choose a tent stay or a room stay as well as the resort itself and the peak season for travelers in Dandeli. For two days one night trip you may carry between 3000-6000 per person. Your resort should cover most of the water sports. River rafting is usually extra chargeable. Three meals would also be covered. You would mainly spend on accommodation, transport, and some snacks. Dandeli is getting famous for water sports like kayaking, boating, river rafting, zorbing, coracle rides and many resorts offer some of these activities in part of their package along with three meals per night stay. Watersports will take about half of your day and are best enjoyed in the morning time so plan your trip according to that. The Kali Tiger Reserve in Dandeli is home to tigers and other wildlife reserves also have elephants and other animals. Wildlife lovers can opt for a safari trip in Dandeli which costs about 500 rupees per person. The Supa Dam and its backwaters make for a beautifully serene and peaceful sight with very few tourists. It is a nice place to just relax with friends and enjoy the view. 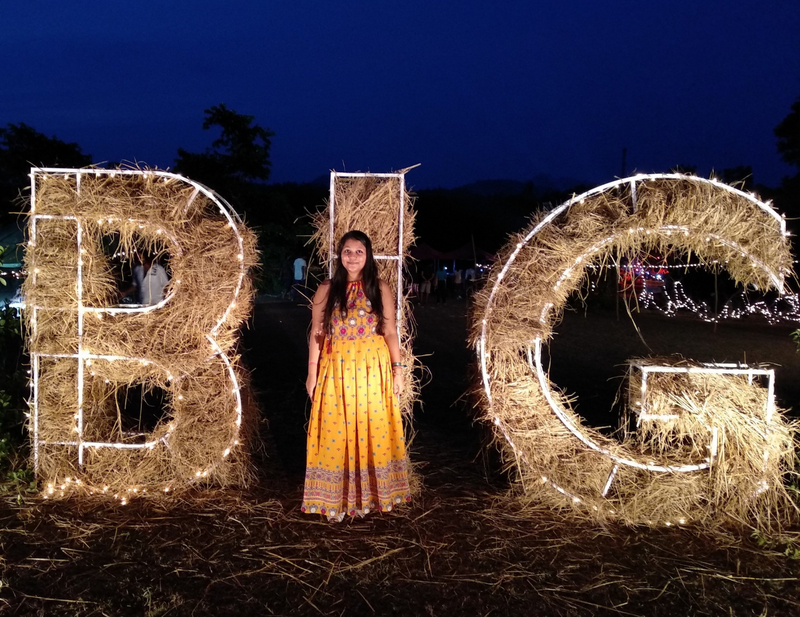 Do not expect snacks in fancy Instagram worthy cafes in Dandeli. This is around 25-30km away from the Dandeli town but it is one of the beautiful places not to be missed. An excellent place for travelers and photographs and a very good nature escape. My road trip was excellent and the part which I enjoyed the most was the road trip part, driving with music and singing along as well as the water sports activities. It gave me a chance to reconnect with nature and with my best friend in a no network, no luxury zone which is what authentic traveling is all about. 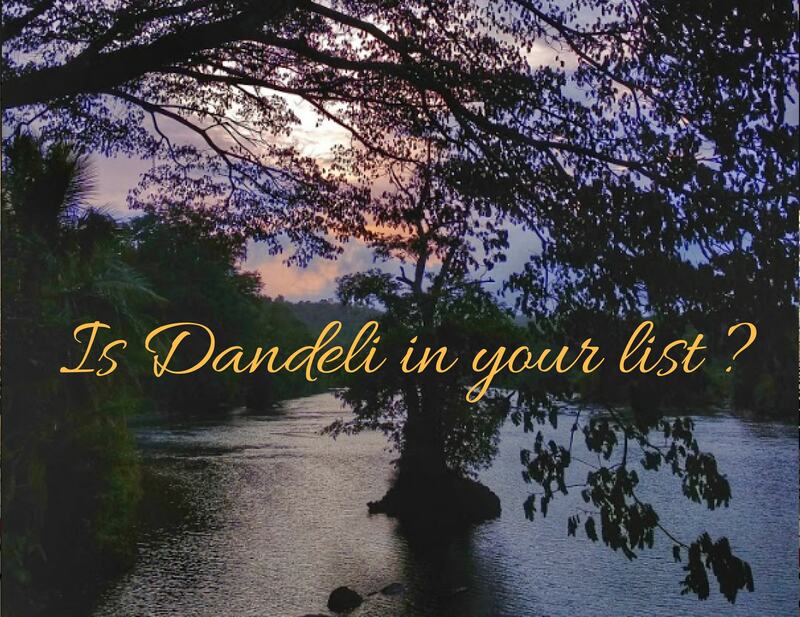 If you are visiting Karnataka, then be sure to keep Dandeli as an option in your bucket list. What is your favorite travel place in the South and who is your best friend with who you would want to take such a road trip which would remind you of Zindagi Na Milegi Doobara? Send them this article and be sure to let us know in the comments below. Very informative article, well written beautiful and compact post about the place.